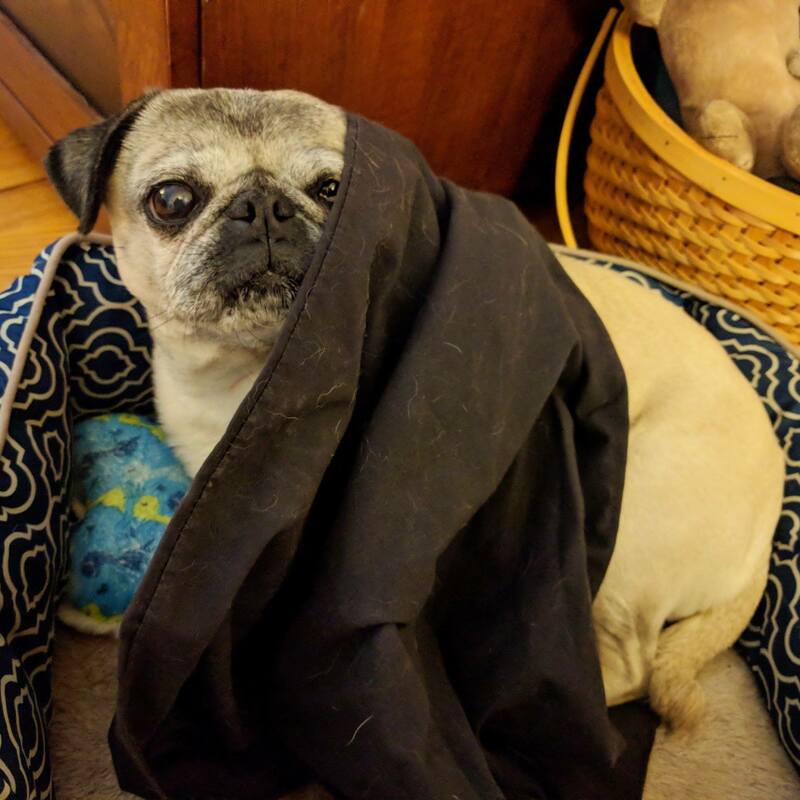 Nickie the pug is busy hiding from the snow – check back later! 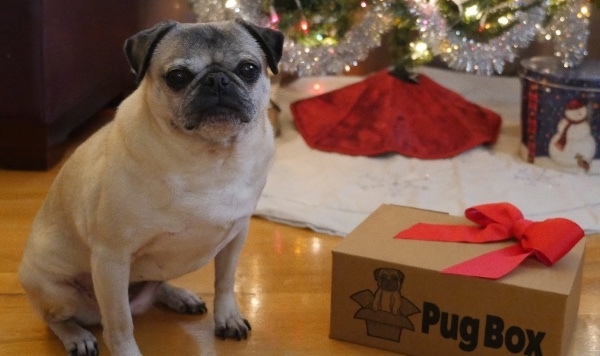 Holiday Pug Box shipping starts in one week! Nickie the pug is getting in the holiday spirit, and she can’t wait to share her favorite holiday toys and treats with all of her pug pals! Holiday Pug Boxes start shipping next week! Visit https://www.pugboxes.com/ to sign up and join the fun!